Son of Arthur Beare, William trained as a makerwith Marc Laberte in Mirecourt in the late 1920s before joining the Beare firm in 1929. He took over the running of the business after his father's death in 1954. 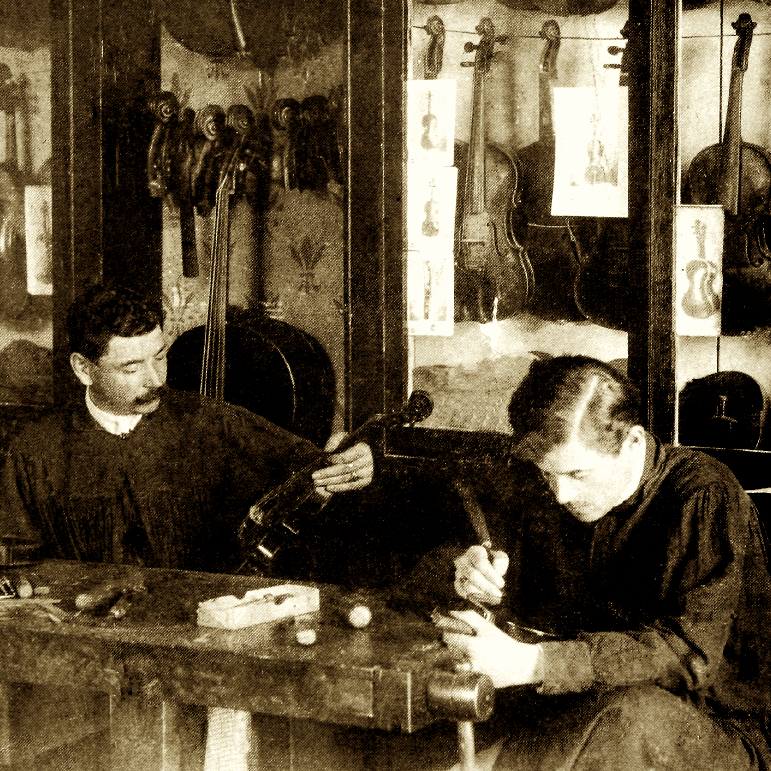 His career was as a connoisseur and expert and instruments made by him are scarce. 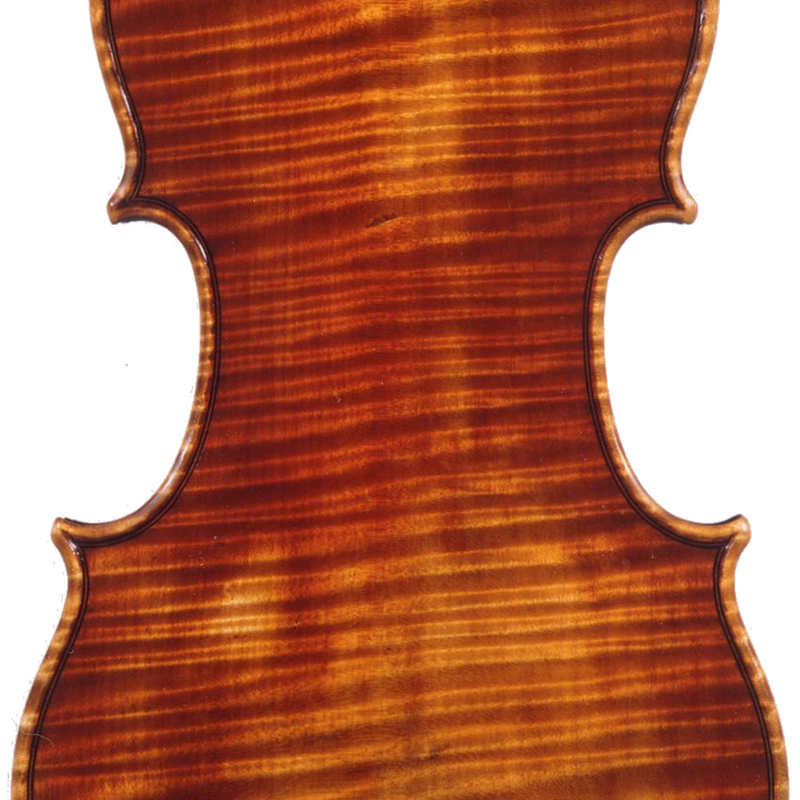 The thirty-or-so that he made are reflective of fine French workmanship. 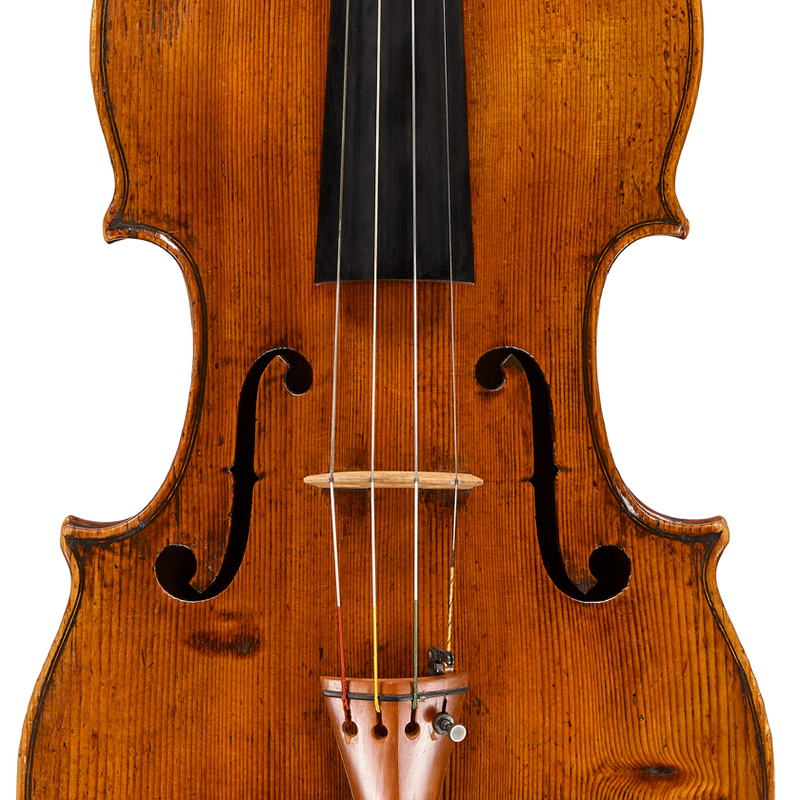 - The auction record for this maker is $8,190 in Oct 2008, for a violin.